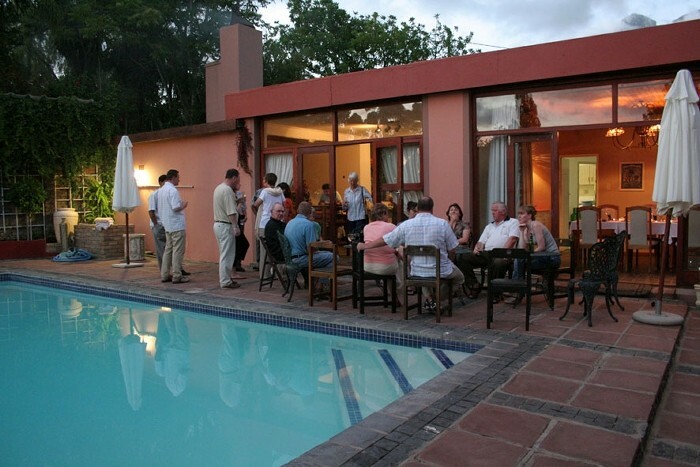 Aanhuizen Guest house is situated above the main road on Kanon Kop. We face the Langeberg Mountains and we are away from busy roads and traffic noise. 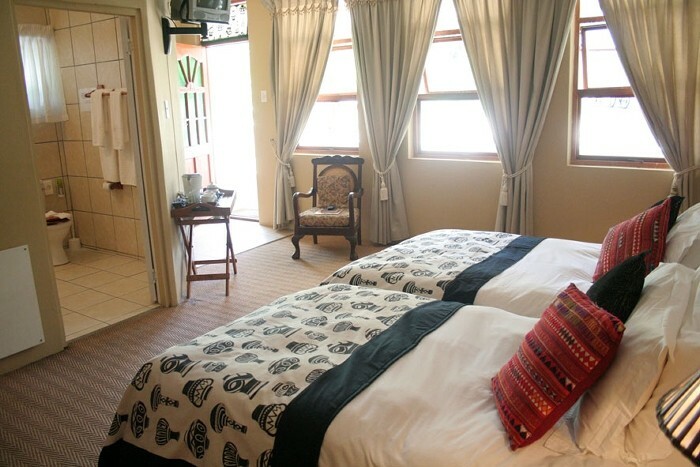 We are walking distance to town and to excellent restaurants. 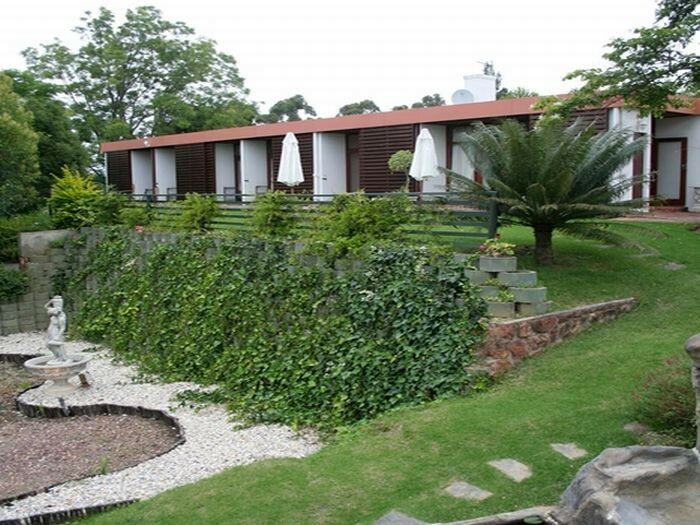 Aanhuizen consist of 10 rooms all with own entrances and bathrooms. 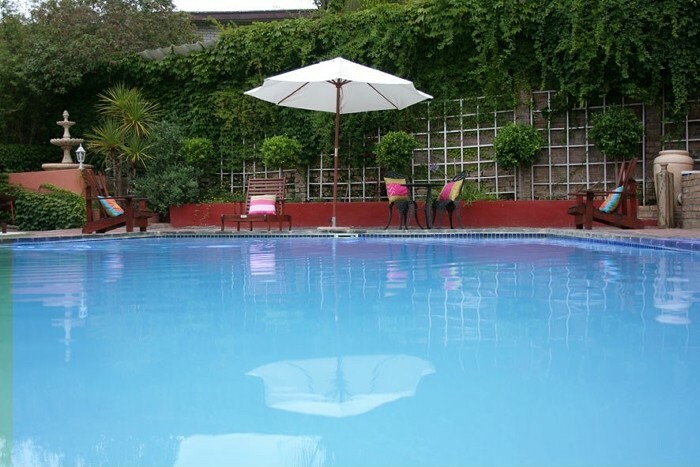 A big swimmingpool is secluded tucked away for the use of guest to cool down in summer month. 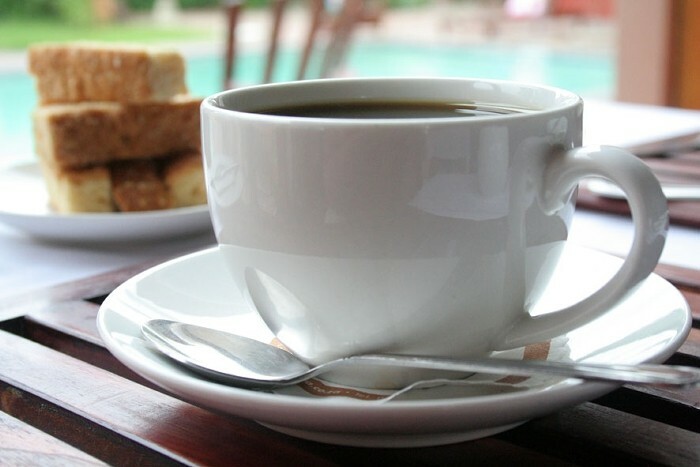 Aanhuizen caters for bed and breakfast and is the perfect place to come and relax, rewind the mind, and let your body be recharged with new energy. 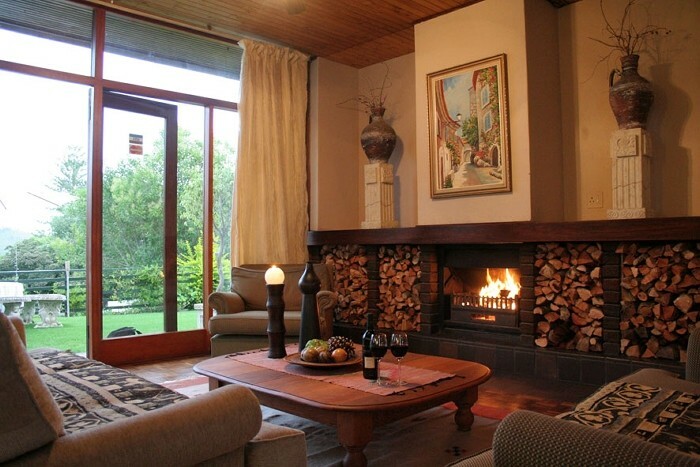 Aanhuizen is walking distance from mountain trails and good mountain biking trails. At the stop sign turn left and follow the signs to Aanhuizen Guest House. Go 20 meters and turn right at T-junction.